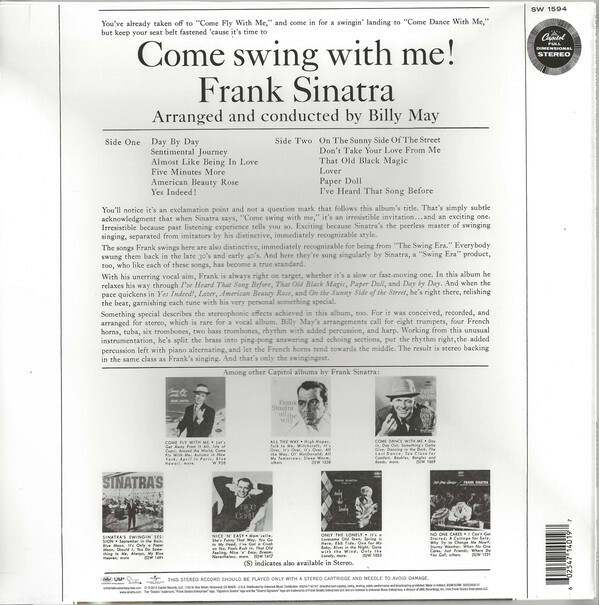 Frank Sinatra: Come Swing With Me! 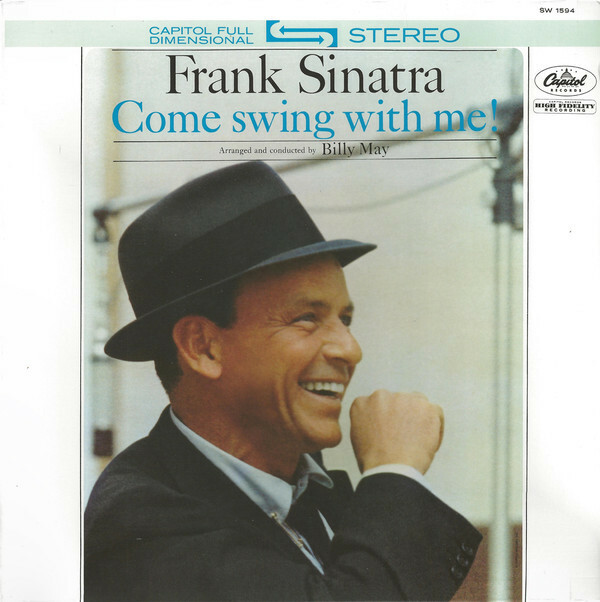 Frank Sinatra ‎– Come Swing With Me! 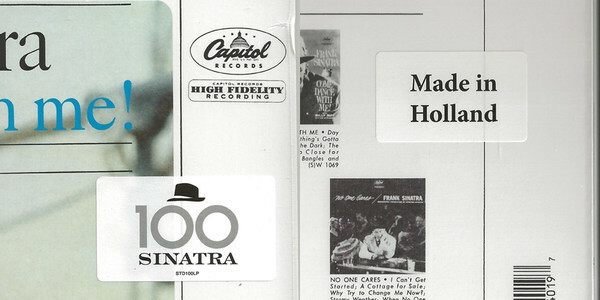 2015 marks the Frank Sinatra Centennial with active celebrations throughout the year. 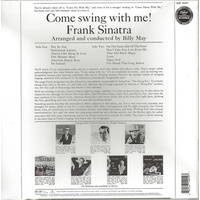 Recorded in 1961 and arranged by Billy May, this was Sinatra's final swing session for Capitol Records. 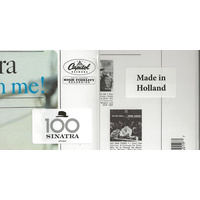 This Sinatra essential is now newly-remastered on 180-gram vinyl! 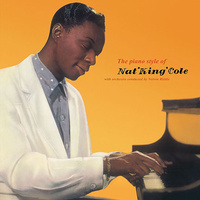 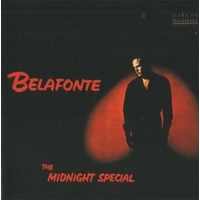 Unique for its orchestral arrangement and stereophonic set up by Billy May, the audience can hear the placement of specific orchestral pieces in the studio at the time of the recording.